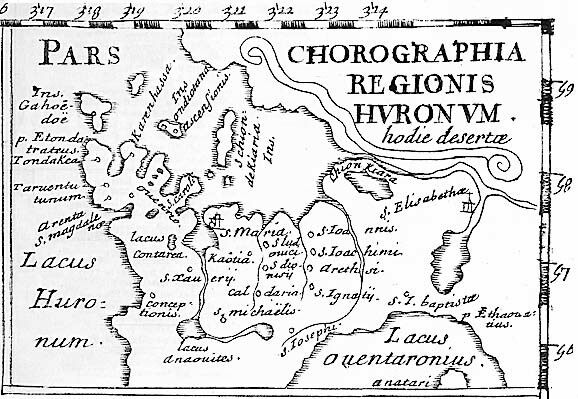 November 17th 1613 – I found Champlain in conference with men of means and dreams. Champlain had their ears and I was to paint the picture for their eyes. He introduced me as his Aid and gave me a seat at the table. I was nervous but honoured to be there in support of Champlain’s grand plans. His enthusiasm was infectious and resistance was overcome by his charm and sound business sense. By the end of the day these men were won over and agreed to his proposal. Some of these families I know from before as du Mont's and Champlain's silent supporters. They were the investors from Rouen and Sainte Malo by the names of Le Gendre, Poree and Boyer.